1 When was 100MARIN started? 100MARIN was created in January 2015 by community-minded professionals hoping to increase each member’s giving impact and to strengthen the network of individuals who feel strongly about supporting Marin nonprofits. 2 How do you accomplish that mission? Members donate $100 and we have one giving event each year. In prior years the event was semiannual. Before each event, members nominate a favorite Marin nonprofit, one of which is drawn at random from each of 100MARIN’s five nonprofit categories and asked to make a four-minute presentation at the giving event. Then members vote for their favorite presentations and the winner receives all of the donations. Runners-up also get at least $1,000 that is funded by event sponsors. The nonprofit categories are Animals/Environment; Arts/Culture/Humanities; Health/Human Services; Children/Education; and Public Benefit. 3 What’s been accomplished to date? 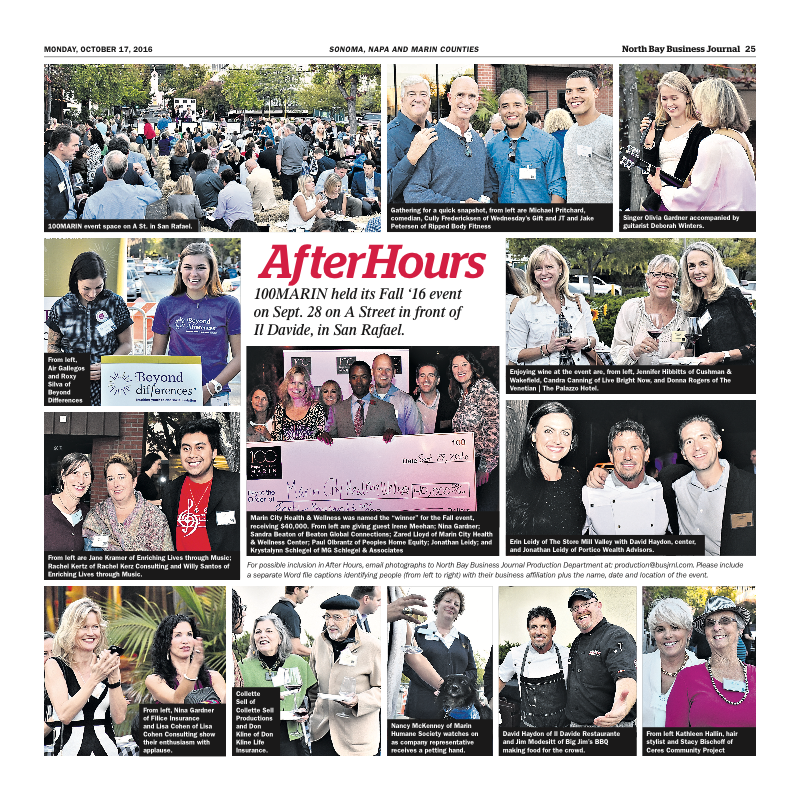 100MARIN has hosted four giving events that have raised over $145,000 for 20 different Marin County nonprofits. In order to be eligible, nonprofits must have existed for at least one year, be registered, and be committed to using funds awarded strictly for the benefit of Marin County. Past winners include North Bay Children’s Center, Jessica’s Haven and Rescue, Wednesday’s Gift, and Marin City Health and Wellness Center. On average, each received $30,000 and each year the amount awarded has increased. 4 How many members are in 100MARIN? Currently there are 325 members and we’re growing. Recently we received a $10,000 matching grant from the Marin Community Foundation, affording the next 100 members who join the chance to double their philanthropic impact. Members are expected to simply make their $100 contribution, whether or not they are able to attend the annual event. 5 Tell me about your members. 100MARIN is the philanthropic arm of the Marin Economic Forum; our members genuinely care about the vibrancy of Marin County. Also, in contrast to many nonprofit fundraisers, 100MARIN is not focused on the size of the check that any one individual can write. 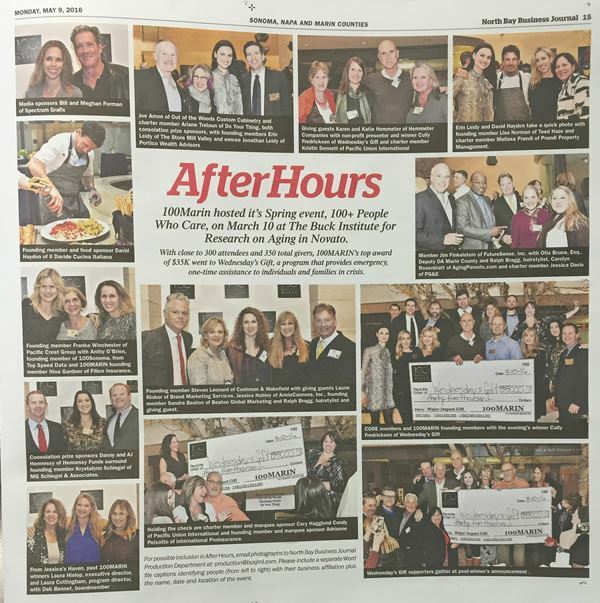 Instead, it’s about inspiring as many people as possible to write the same-size check, thereby building a community of givers while simultaneously raising Marin’s philanthropic consciousness. As director of the Defenders, a Marin City Health and Wellness Center behavioral health program for teen boys, Zared Lloyd teaches his students to live up to the name. 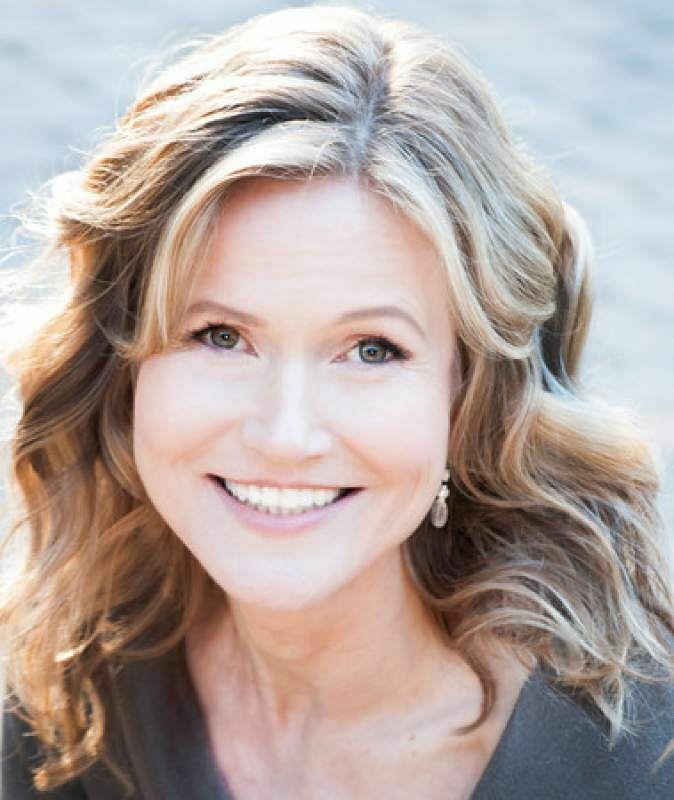 It’s the sort of inspiration that 100Marin hopes to encourage with the $40,000 it awarded to the Marin City nonprofit Wednesday night at the biannual fundraising gala it sponsored in San Rafael. More than 300 people each pledged $100 at the block party event hosted in front of Il Davide Restaurante on A Street between Third and Fourth streets, where five nonprofits pitched their programs in hopes of earning enough votes for the grand prize. Since it was founded in 2014, 100Marin has grown to 239 members and has held fundraising events twice a year, raising a total of more than $160,000. The group operates under a “giving circle” model, in which members commit to donate money at events where pre-selected nonprofits give a brief pitch about their organizations. Leidy said he hopes the group could expand to the point that it could award $100,000 in one night. The Marin Humane Society, Enriching Lives Through Music, Beyond Differences and the Ceres Community Project were runners-up, receiving $1,000 each. 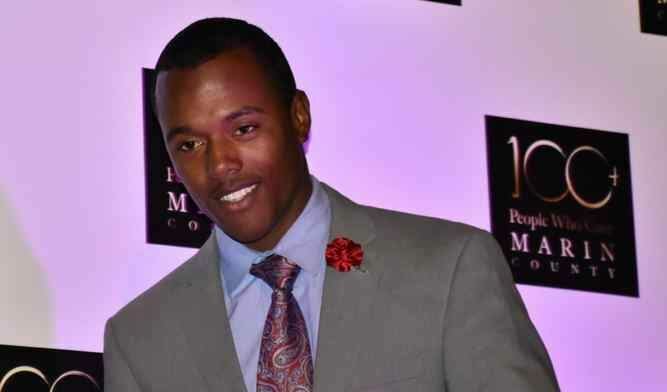 Lloyd said the money will go directly to support the Defenders program, which is offered to teen boys ages 11 to 18 at Willow Creek Academy in Sausalito, Bayside Martin Luther King Jr. Academy in Marin City and now at Tamalpais High School in Mill Valley. The program is also expanding to Bayview Hunters Point in San Francisco. It’s a youth empowerment program in which participants develop self-esteem, self-discipline, respect for family and social relationships, resiliency against negative peer pressure, academic progress, citizenship, cultural and intellectual enrichment, and learn entrepreneurship. More than 50 teen boys have joined the program, and the money will help fund more group retreats, where Lloyd said he is able to “really break through” to the boys. The Marin City Health and Wellness Center operates on about a $5 million budget with 45 full-time staff. More than 2,000 people a year seek care at the center. For more information, visit marincityclinic.org. A block off of San Rafael’s main drag will be shut down Wednesday night for a fundraising gala sponsored by 100Marin, a charity that plans to award a lucky nonprofit organization upwards of $30,000. About 300 people are expected to attend the event from 6 to 8 p.m. in front of Il Davide Restaurante on A Street between Third and Fourth streets. Each attendee will pledge $100 that will be put in a pot and awarded to one of five nonprofits. Since it was founded in 2014, 100Marin has grown to 239 members and has held fundraising events twice a year, raising a total of more than $120,000. The group operates under a “giving circle” model, in which members commit to donate money at events where pre-selected nonprofits give a brief pitch about their organizations. Members, who are allowed to nominate one nonprofit each year, also invite others to pledge. The donors at the event then collectively select a single winner. 100Marin uses five pre-selected nonprofits and allows them a four-minute pitch. Leidy noted that the consolation prizes will include monetary gifts of between about $1,000 and $3,000. Sandra Beaton joined 100Marin after being impressed with one of its parties. Animals/environment: The Marin Humane Society. Health/human services: Marin City Health & Wellness Center. Public benefit: The Ceres Community Project. The deadline to RSVP online is noon Tuesday. Go to 100marin.org/event-2200901. Pledges are also accepted the day of the event for $120. The philanthropic organization 100+ People Who Care: Marin County (100Marin.org) hosted its spring event on March 10 at The Buck Institute for Research on Aging in Novato. Close to 300 attendees and 350 total givers participated. 100Marin’s top award of $35,000 went to Wednesday’s Gift, a program that provides emergency, one-time assistance to individuals and families in crisis. The event was hosted by CORE, a local group of business professionals, the members of which have a shared passion for Marin County and its non-profit community. The evening’s marquee sponsors were Pacific Union International and International ProInsurance. Animals/Environment: Marin County Bicycle Coalition. Children/Education: Marin County School Volunteers. Out of the Woods Custom Cabinetry. Do Your Thing, bookkeeping and strategy for creative daredevils. The event’s format was five nonprofits each gave four-minute presentations, during which they shared their mission, vision, need and impact in Marin. All attendees were then asked to vote for their favorite presentation. Wednesday’s Gift was announced as the winner. David Haydon of Il Davide catered the event. Frank Family Vineyards, Starry Night Winery, Vias Imports Ltd, and A.L. Romano Wine Company poured wine. This event comes on the heels of 100Marin’s inaugural year, during which the circle members awarded roughly $60,000 to local nonprofits in 2015. 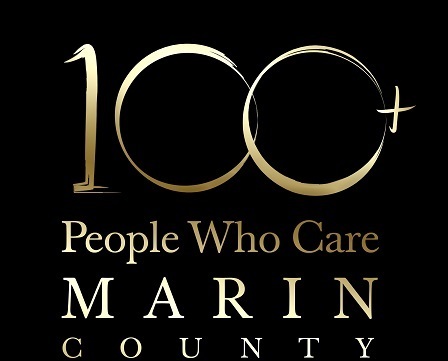 Novato, CA, March 10th, 2016 – Marin’s premier giving circle, 100+ People Who Care: Marin County (100MARIN), hosted its Spring 2016 event on Thursday, March 10th, from 6-8PM, at The Buck Institute for Research on Aging in Novato, CA. With close to 300 attendees and 350 total givers, 100MARIN’s top award of $35K went to Wednesday’s Gift, a program that provides emergency, one-time assistance to individuals and families in crisis. The event’s format was as follows: 5 non-profit organizations each gave timed, 4-minute presentations during which they shared their mission, vision, need, and impact in Marin. All attendees were then asked to vote for their favorite presentation, at which point the votes were tallied, and Wednesday’s Gift was announced as the winner. David Haydon of Il Davide catered the event and Frank Family Vineyards, Starry Night Winery, VIAS IMPORTS LTD, and A.L. Romano Wine Company all poured wine. This event comes on the heels of 100MARIN’s inaugural year, during which the circle members awarded roughly $60K to local non-profits in 2015. 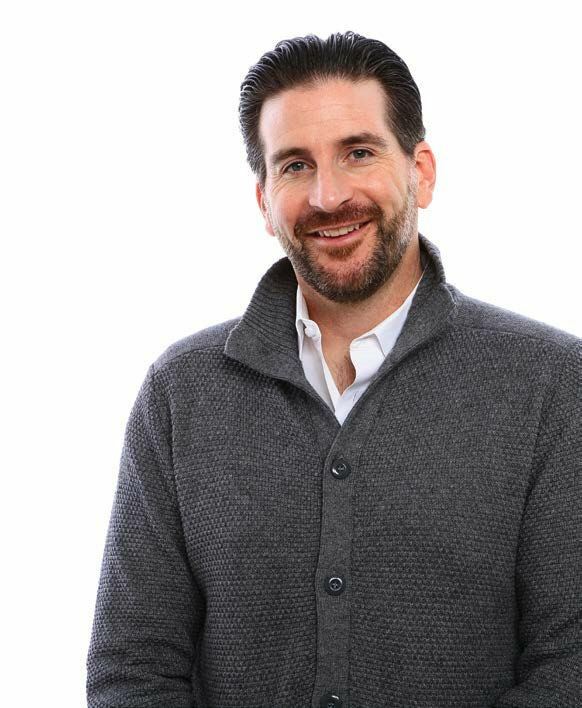 “100MARIN just continues to grow, and with that growth comes bigger and bigger impact within Marin County. For more information about 100MARIN or last week’s event contact Jonathan Leidy 415.509.4668 or jonathan@porticowealth.com. Clad in a blue and white smock, Stefanie Donellan expertly lifted Sunshine the rescue dog into the bathtub at Jessica’s Haven and Rescue, a San Rafael shelter staffed in part by disabled youth. Donellan, 24, who is on the autism spectrum, kept the Chihuahua calm as she soaped her up, then gently rinsed her off with a hose. It’s likely Donellan will soon have more coworkers at the shelter, thanks to an infusion of funds from a new giving circle called 100+ People Who Care: Marin County. Formed in late 2014, the giving circle has already raised more than $60,000. Jessica’s Haven and Rescue was awarded about $25,000, “and that will buy a lot of dog biscuits,” said Krystalynn Schlegel, a donor and founding member, as she cradled Hennessey, another rescue dog, at the shelter.